« FREE Weekly Computer Classes at the New Haven Public Library – spreadsheets, design flyers, PowerPoint, Excel & more! 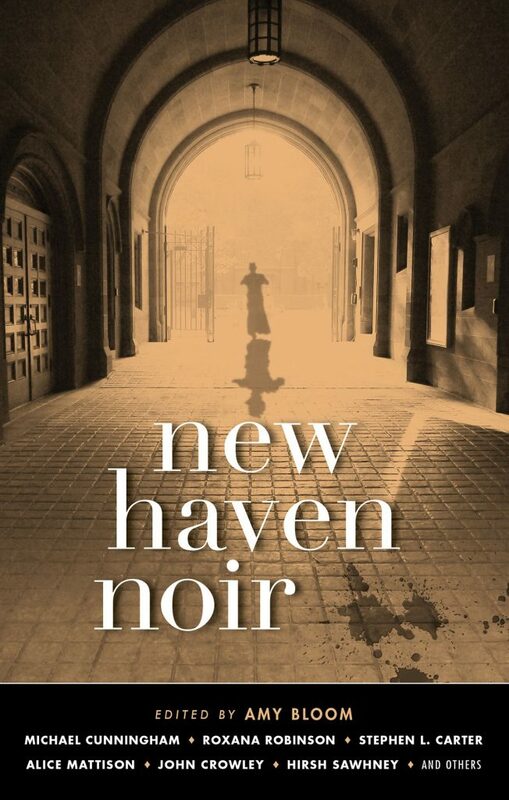 Celebrate the launch of New Haven Noir at the Institute Library with editor Amy Bloom and contributors Alice Mattison, Chandra Prasad, Chirs Knopf, David Rich, Hirsh Sawhney, Roxana Robinson, Jessica Speart, John Crowley, Jonathan Stone, Karen Olson, Sarah Pemberton Strong, and Lisa Gray. Akashic Books continues its award-winning series of original noir anthologies, launched in 2004 with Brooklyn Noir. Each book comprises all new stories, each one set in a distinct neighborhood or location within the respective city. In New Haven Noir, Amy Bloom masterfully curates a star-studded cast of contributors to portray the city’s underbelly. Free ($5 suggested donation). Open to all. Become a member of the Institute Library for just $25 a year here. Our friends Atticus Bookstore & Cafe will be selling copies of New Haven Noir during the event.